Valentine’s Day: Love it or hate it, we’ve got you covered! 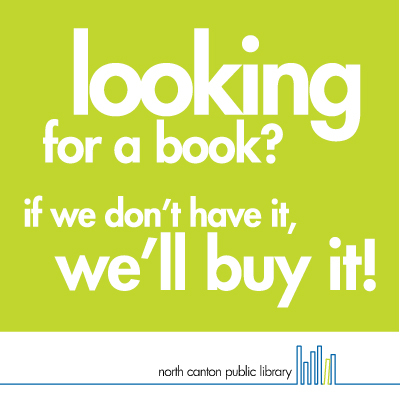 If we don’t have it, we’ll buy it! Night Of The Living… Book Drop!